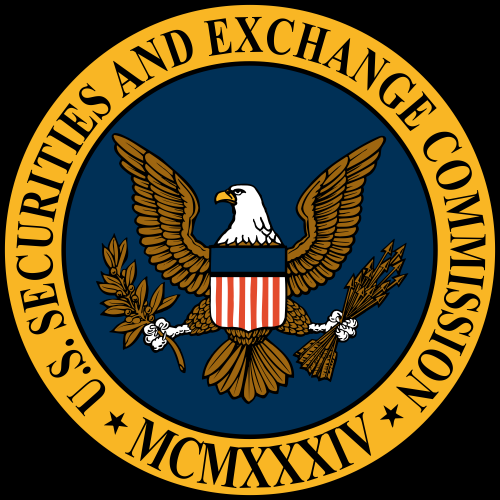 The SEC announced that during the 2015 fiscal year, it continued to build on its strong record of unique cases that crossed the spectrum of the securities industry. 807 enforcement actions were filed covering numerous areas of misconduct and $4.2 billion was obtained in disgorgement and penalties. 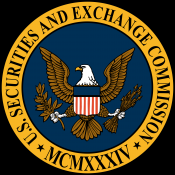 Of those 807 actions filed, 507 were for violations of federal securities laws and the remaining 300 were either actions against delinquent in SEC filings, or proceedings seeking bars against individuals based on criminal convictions, etc.